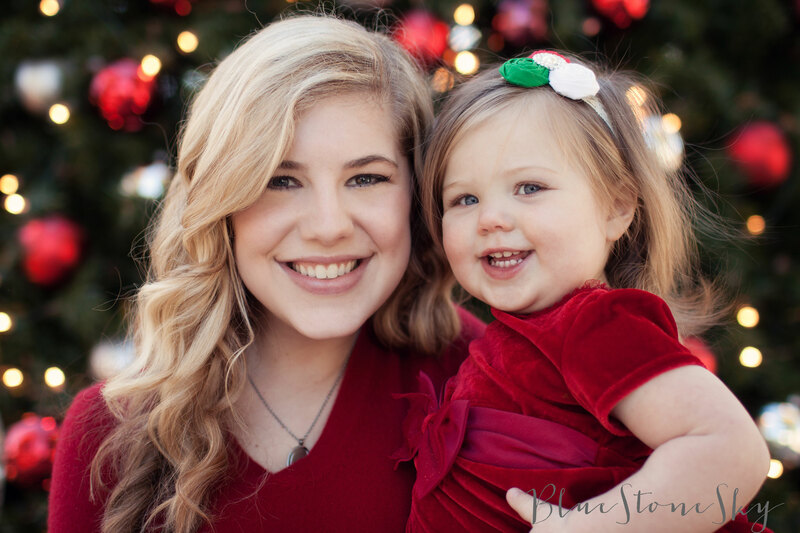 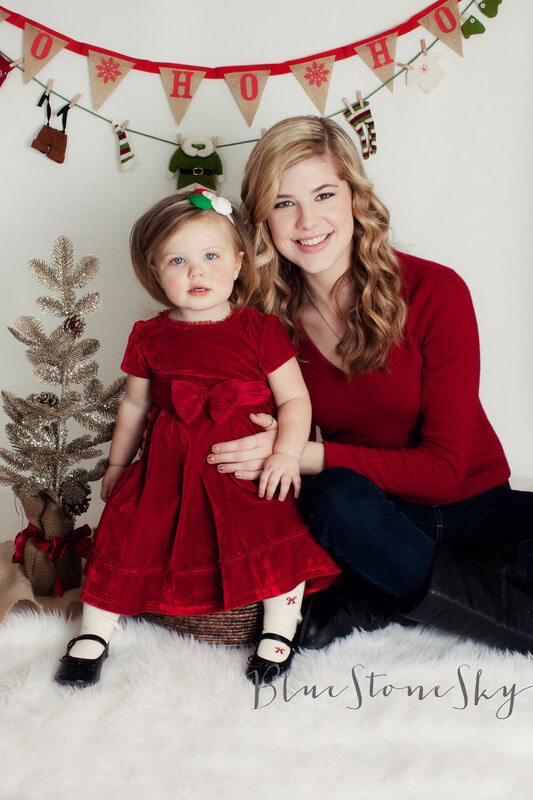 Miss Alaina and Madison came to visit for their 2nd Christmas session – wow, not possible!! 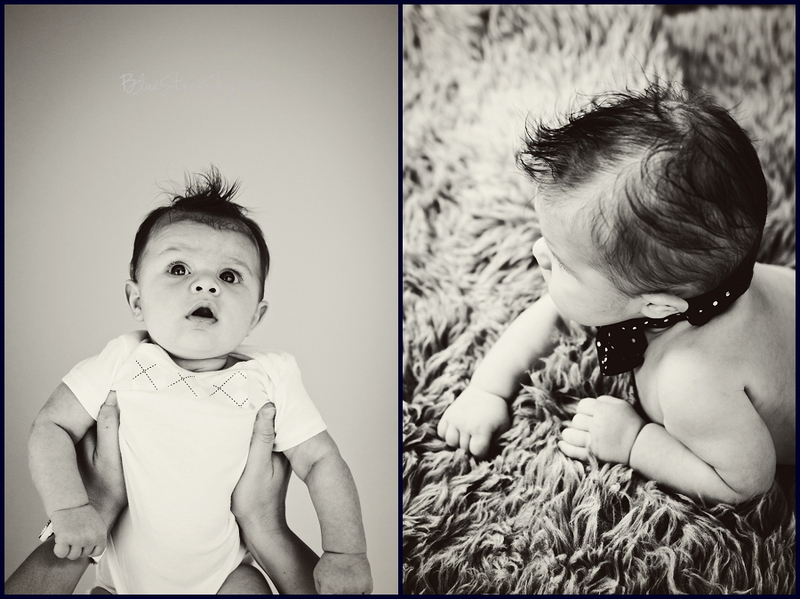 Look how tiny she was last year at her 3M session… and look at Miss Alaina now!! 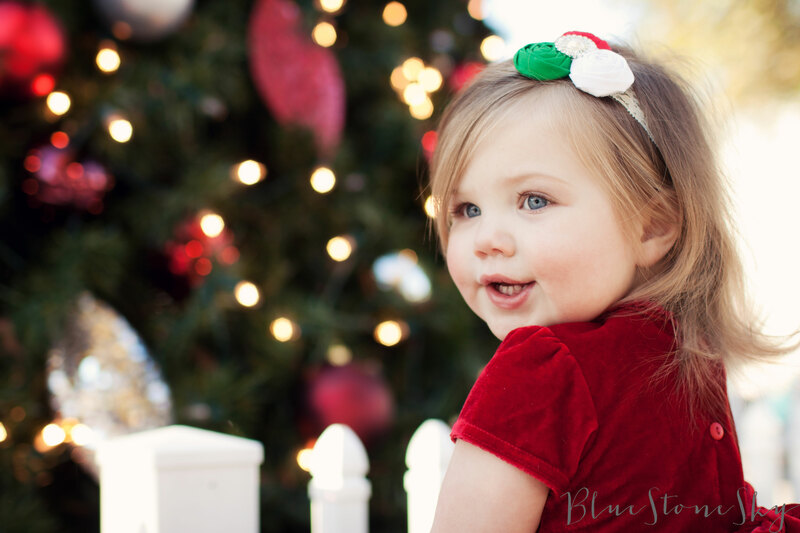 This entry was posted in Baby, Children and tagged alaina, baby, birkdale village, christmas, family, madison on December 26, 2013 by BlueStoneSky. 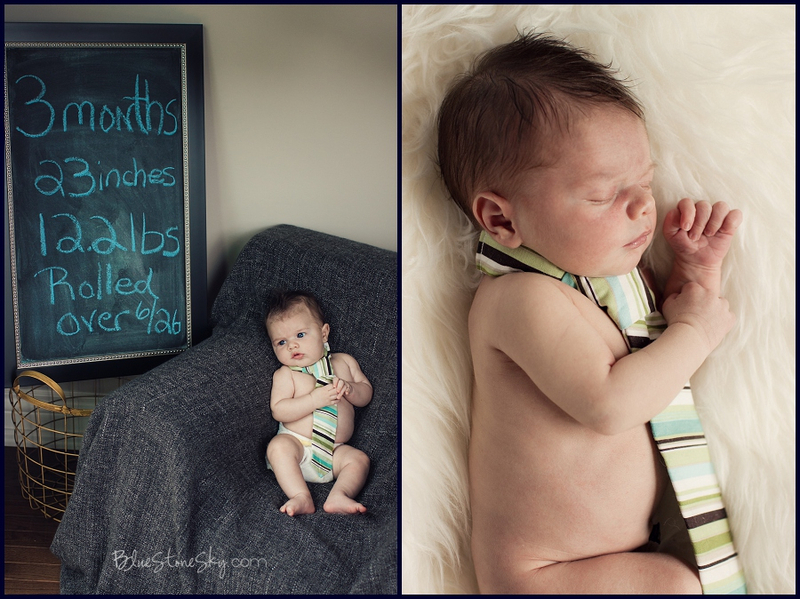 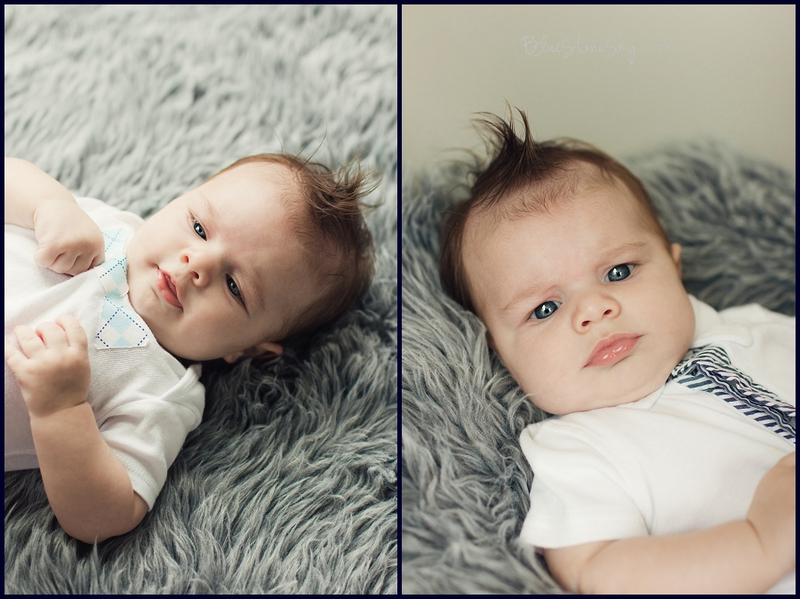 My first newborn baby boy, Greyson (aka Mr. April) is 6 months old now and as cute and stylish as always! 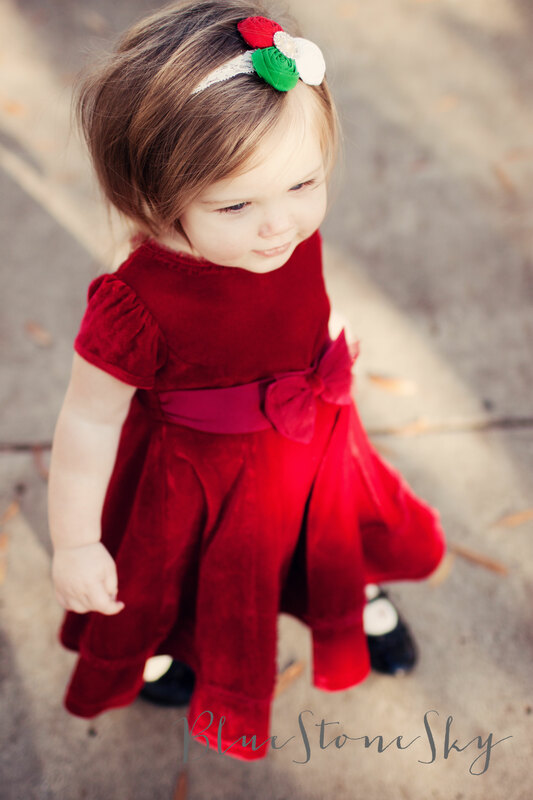 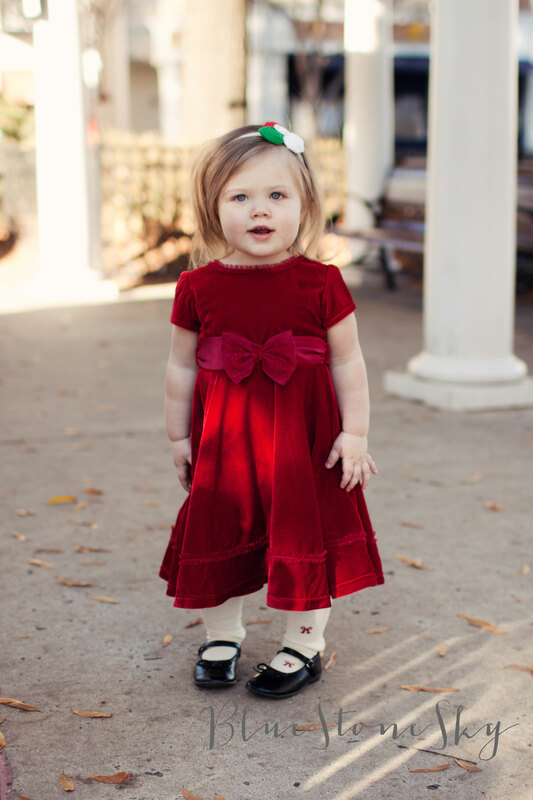 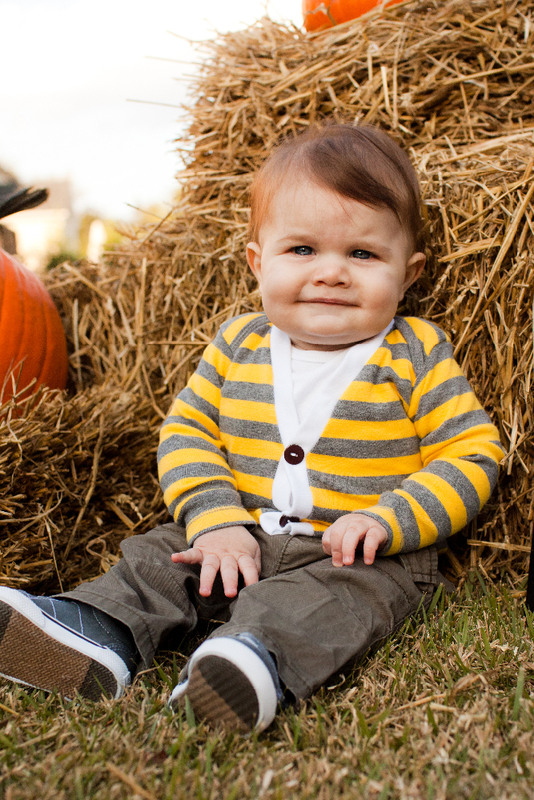 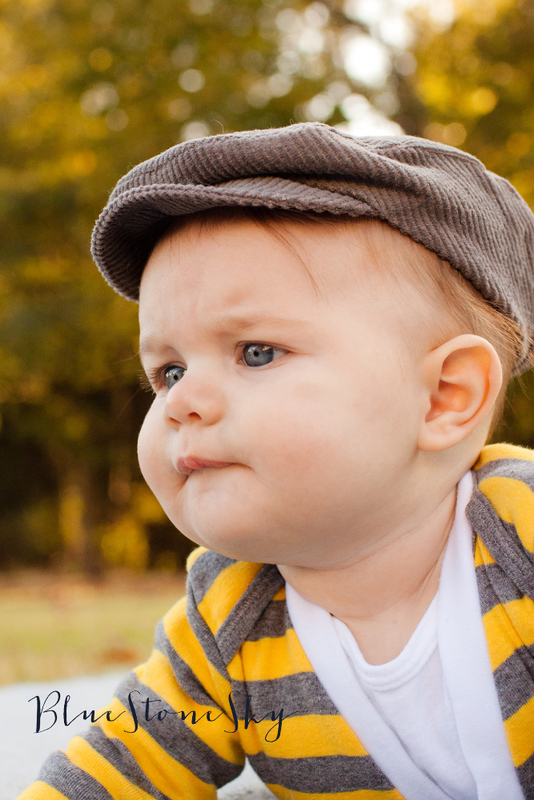 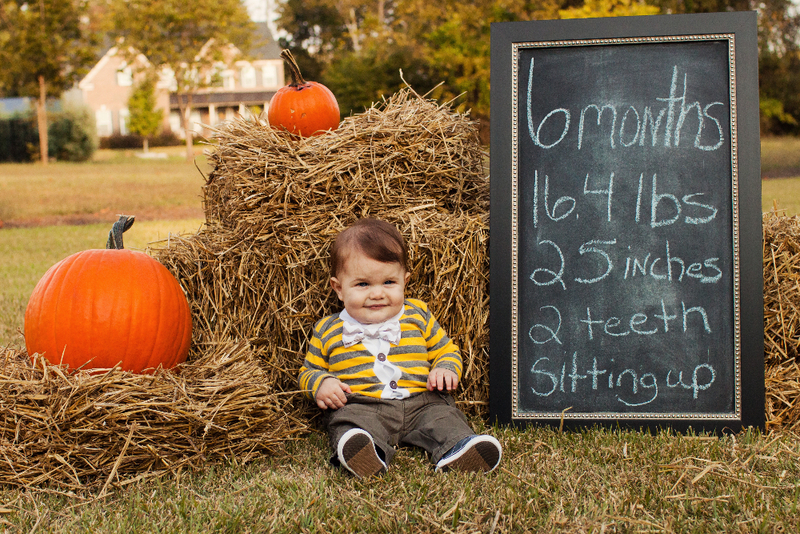 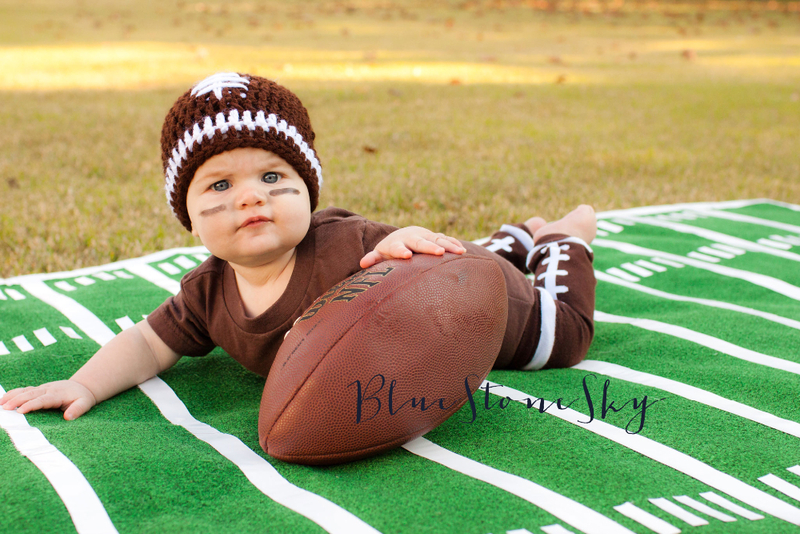 This entry was posted in Baby and tagged 6M, baby, belmont baby photographer, charlotte baby photographer, greyson, huntersville baby photography, lake wylie baby photographer on November 10, 2013 by BlueStoneSky. 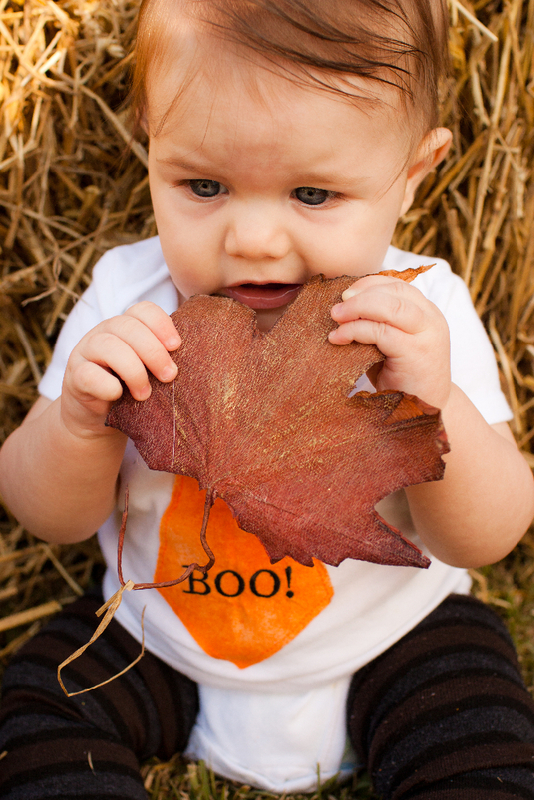 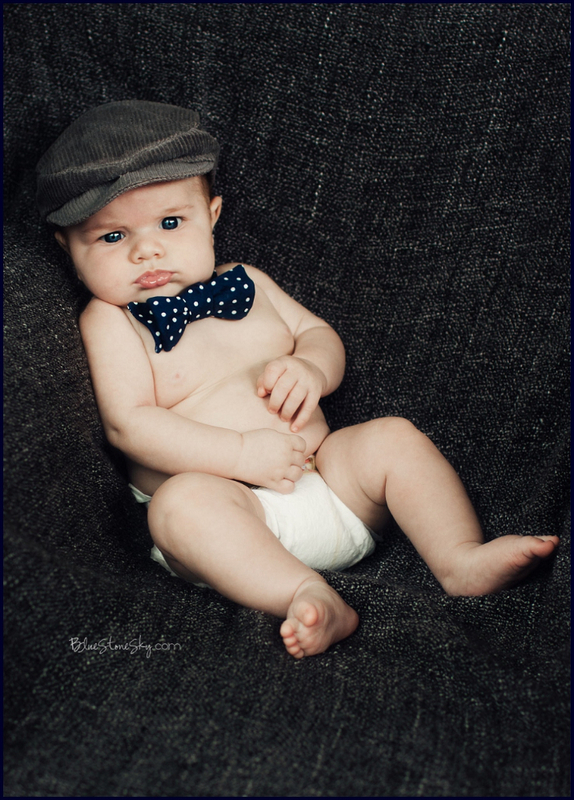 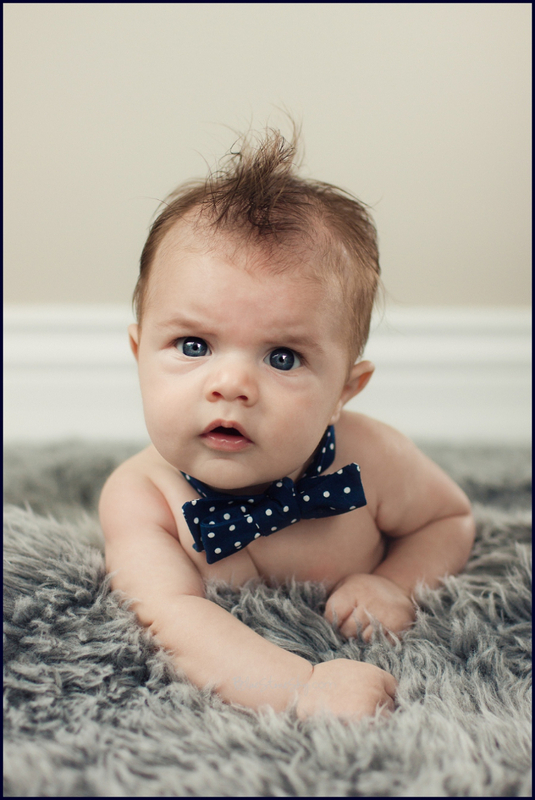 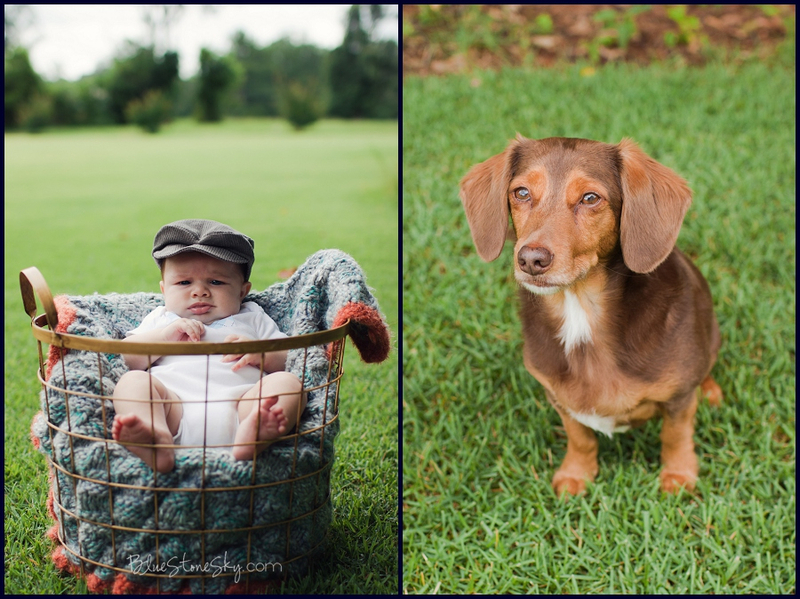 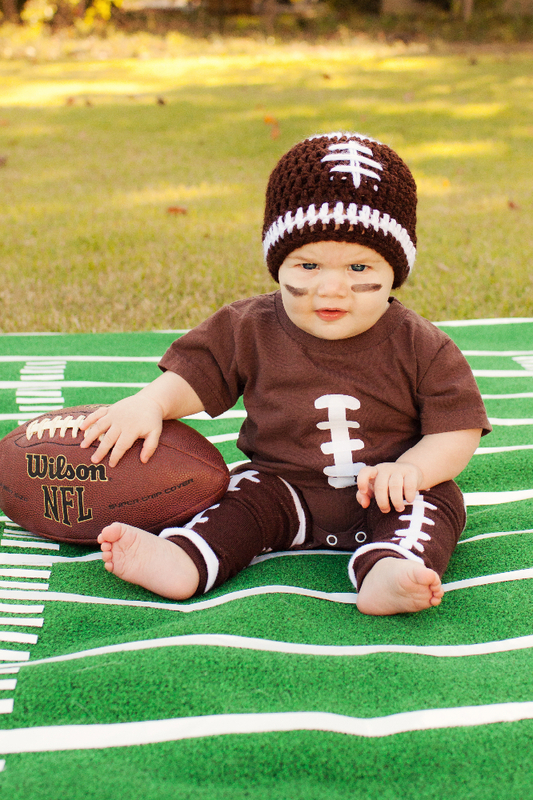 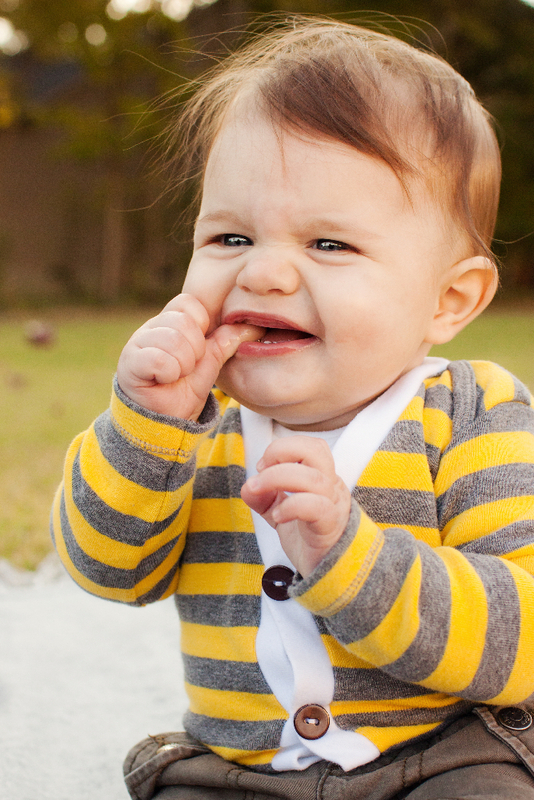 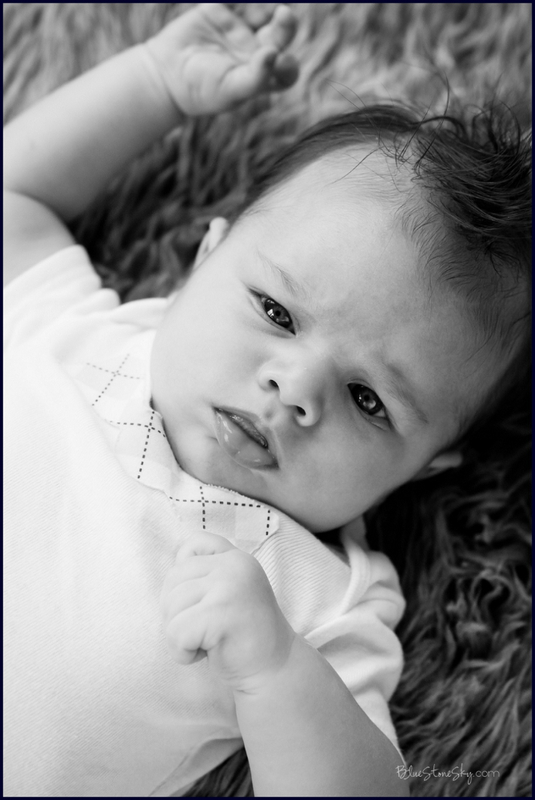 This entry was posted in Baby and tagged 3m, baby, baby boy, Belmont, belmont baby photography, bluestonesky, charlotte baby photography, greyson on July 12, 2013 by BlueStoneSky.